Josh Miles is a brand-obsessed // strategist // speaker // author // podcaster // vlogger // marketer // and caffeine addict. 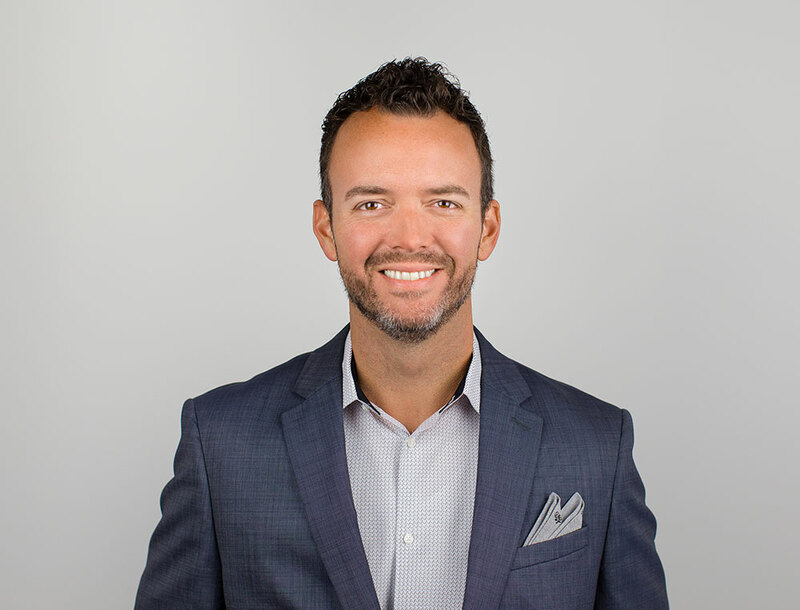 Josh is the CMO for SMPS (Society for Marketing Professional Services), the only North American organization for marketing and business development professionals in architecture, engineering, and construction industries. As the Chief Marketing Officer for Codelicious, Josh oversees brand strategy and messaging for all marketing initiatives. A longtime devotee to marketing impact, he once threw out the first pitch at a minor league baseball game dressed as a giant Subway® sandwich. Yes, he got it all the way to the catcher. As a past TEDx presenter and author, Josh speaks coast-to-coast on branding and marketing, including his role hosting the podcast Obsessed Show. Josh frequently serves as an event emcee, and marketing conference keynote presenter. Miles was honored as 40 Under 40 by both Indianapolis Business Journal and Delta Sigma Phi, and a 20 Under 40 by ENR Midwest. Josh was awarded the 2016 Emerging Voice Award by Purdue University. Josh authored the Content Marketing Institute book, Bold Brand, and after five years, published the latest version, Bold Brand 2.0. Josh is an advisory board member of the Purdue University Lamb School of Communication. Josh is also consulting with and involved in several startups. Prior to co-founding MilesHerndon, Josh served as an art director and an adjunct faculty member for three university-level graphic design programs. Josh is a long-time member of AIGA, the professional association for design, having served three years as the Indianapolis chapter president. Josh is an active member of the Society for Marketing Professional Services (SMPS). Josh is a past advisor to the Oasis Network for Churches, an international church planting and resourcing organization for churches spreading the gospel of God’s grace, and the Indiana chapter of the Cystic Fibrosis Foundation. Josh loves to cook meat, eat anything with bacon, hit the gym, play the guitar, travel to new places with his family, read, and draw. Josh lives in Indianapolis with his beautiful wife, daughter, and son. Thank you for reaching out. Josh Miles will be in touch to discuss your event. Right click to download, or contact Josh to request hi-res.